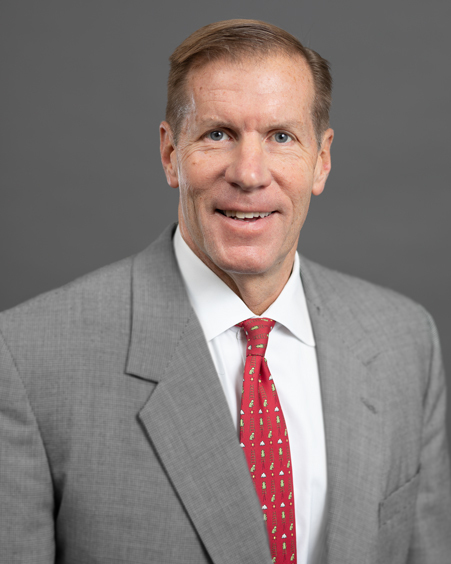 John Schaefer, CFA, is AAM’s Chief Executive Officer and Chairman of the Board as well as a Principal, with 33 years of investment experience. John oversees all functions within the firm and manages a number of P&C and Life insurance company portfolios for AAM clients. John joined AAM after working as Managing Director of the Insurance Asset Management unit of Zurich Scudder Investments (ZSI), where he was responsible for eight Portfolio Managers in the management of $82 billion of insurance assets. Additionally, he is a CFA Charterholder. John earned a BBA from the University of Notre Dame and a MBA from the University of Chicago.